Seed treatment has been used for centuries, and in the beginning, the treatment often including inorganic chemicals. 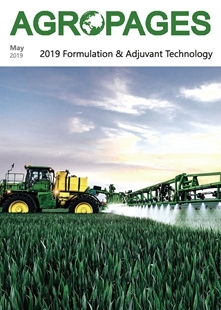 During the latter part of the 20th century, both non-systemic and systemic organic fungicides and insecticides were developed for seed treatment. 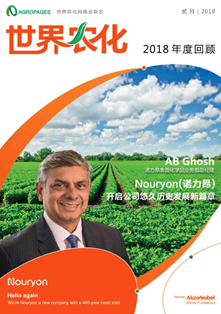 This has been an efficient way to protect valuable seeds from soil borne diseases and insects. 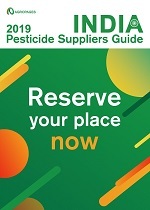 It is also more sustainable compared to foliar treatment; when the pesticide is targeted directly onto the object, it is going to protect instead of using a surplus of pesticides spread over a bigger area used to get the same effect. But the treatment has some risks and dust-off is something that has to be addressed due to the mechanical stress that the seeds are exposed to after the treatment until the planting of seeds. This is an exposure risk for workers who are handling the treated seeds and also contamination of surrounding fields when sowing the seeds. Developing more sustainable products for the future is an integral part of AkzoNobel’s long-term strategy for growth as a responsible global company. 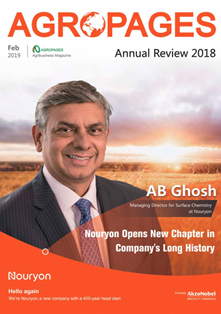 Within months of AkzoNobel and Imperial Chemical Industries joining in 2008, a new, combined technical team was already moving towards the development of a new hybrid polymer technology for different applications. 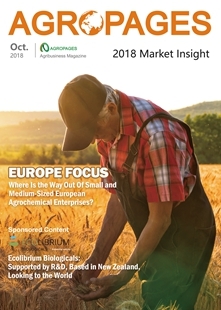 The impetus behind this effort was to enable users of common synthetic, petrochemical-based polymers to meet corporate sustainability goals with a technology that would reduce the amount of petrochemical materials—synthetic monomers—significantly, and replace them with renewable, plant-based materials. These would be selected polysaccharides, especially lightly modified starches based on corn, or other common starch-bearing crops. 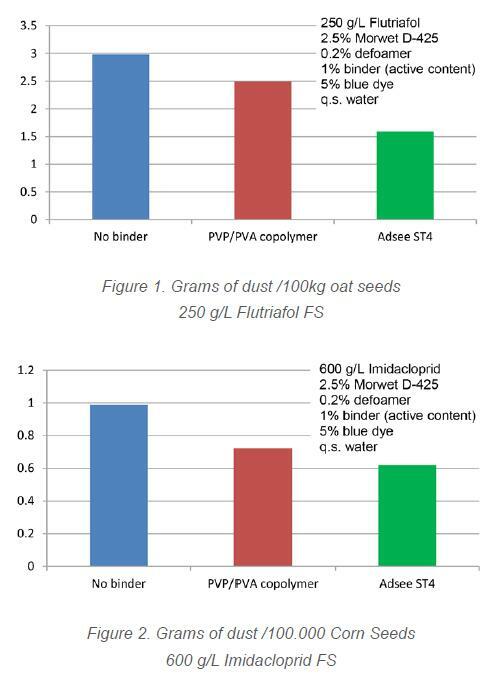 There are a lot of synthetic binders used today as dust reducing agents in seed treatment formulations, but there are not too many good natural derived binders with a more sustainable profile. A sustainable or green product needs to have a significant natural content. Akzo Nobel’s research center in Chattanooga, USA, has invented hybrid copolymerization technology. Akzo Nobel’s objective was to develop a more sustainable binder polymer, where at least >50% of the polymer was from renewable resources. Our legacy as part of National Starch and Chemical led us to use starch as the polysaccharide. The polymers were made by free radical polymerization. The polysaccharide moieties have repeat glucose units where the hydroxyl groups act as chain transfer agents during the polymerization. New polymers were developed by optimizing the molecular weight of the polysaccharide, synthetic monomers, ratio of the synthetic/polysaccharide monomers and other parameters. 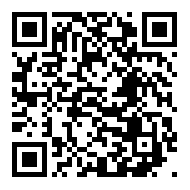 This enabled our scientists to tune polymer properties such as hydrophobicity/hydrophilicity, Tg, molecular weight etc. The screening of polymers was done by measuring the dust-off in Heubach Dustmeter. 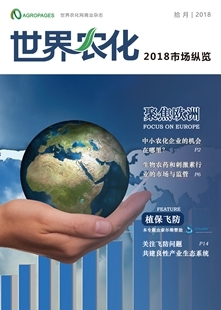 The result was benchmarked against polyvinylalcohol/polyvinylpyrrolidone (PVA/PVP) copolymer, which is a synthetic binder that is often used as a binder in seed treatment. The dust-off was tested on different actives (e.g. 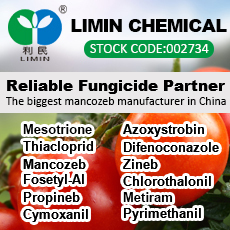 Imidacloprid, Thiomethaxam, Azoxystrobin, Flutriafol), which had been formulated into flowable concentrate (FS) and tested on various seeds (e.g. corn, wheat, oats, sunflower, rapeseeds). See figure1 and figure 2. AdseeTM ST4 is the polymer that gave the best dust reduction. Beside the dust-off characteristics, it’s also important that the binder does not affect the flowability of the seeds and make the logistics of the seeds troublesome. Another important characteristic is the germination of the treated seeds, and it should not have a negative impact on the germination. And of course, the efficiency of the active ingredient should not be negatively affected. A flowability test was performed on treated seeds of different species and where the time for 400g of seeds to pass a funnel opening with a diameter of 12mm was measured. 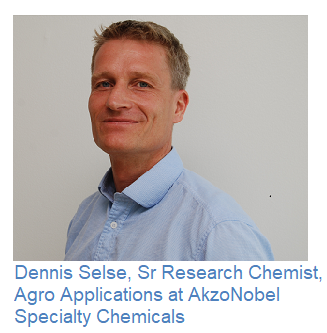 No detrimental effect on the flowability of the seeds was seen when FSs with and without AdseeTM ST4 were compared. 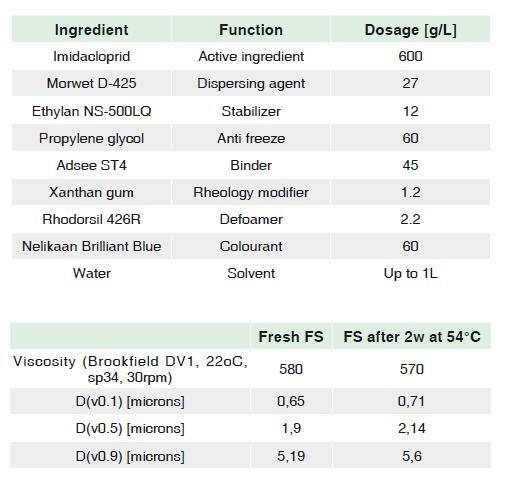 The germination test of oat seeds treated with 600 g/L Imidacloproid FS showed to be unaffected as can be seen in the table 1. Table 1. Germination test according to ISTA method performed by Eurofins Food & Feed Testing (Seed Lidköping, Sweden). AdseeTM ST4 has been designed to not affect the rheology, which makes it possible to formulate high concentrations of the product in FS. See figure 3. 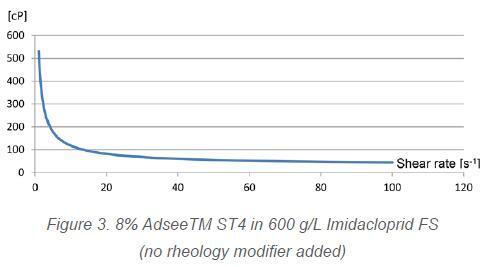 AdseeTM ST4 is a non-ionic polymer and is not expected to have any detrimental effect on active ingredients as the adhesion is dipol-dipol and hydrogen bounding and not chemical bounding. To evaluate the compatibility of Adsee ST4 in an FS formulation, an accelerated heat storage test was done with 600 g/L Imidacloprid FS. The stored sample did not show any separation and the viscosity and particle size distribution didn’t show any significant changes, as shown in the tables below. 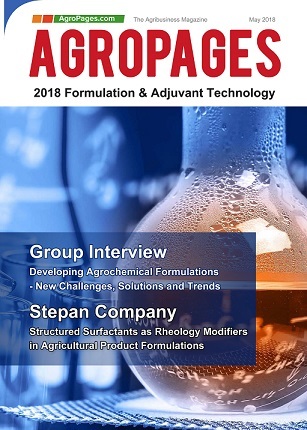 AdseeTM ST4 has proven to be a new sustainable binder solution for the seed treatment application based on innovative, nonionic hybrid polymer technology.